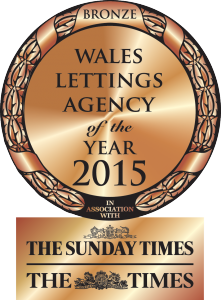 We’ve been recognised over the years and have been very fortunate to win some incredible awards whilst we’ve been open. 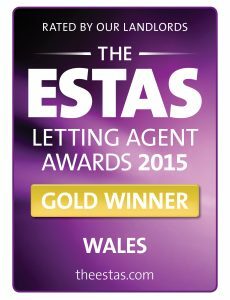 The awards we’ve won are for “best small Welsh agent of the year” and we’re always looking to improve ourselves and make sure we’re delivering the best service possible to our customers. 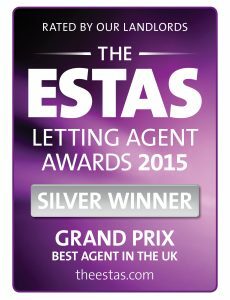 The panels that have judged us are The ESTAS (a customer voted award group), The Times and The Negotiator. We’re honoured to have been nominated for these awards, let alone win them and hopefully we will win more as the years go on. 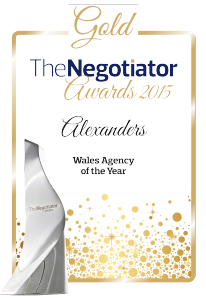 In November 2016 we won Welsh Agency of the Year for the second year in a row, awarded to us by The Negotiator. We were honoured to receive this award in front of our peers from other agencies scattered across the country. You can see more of our trip to the awards ceremony on our Facebook page.